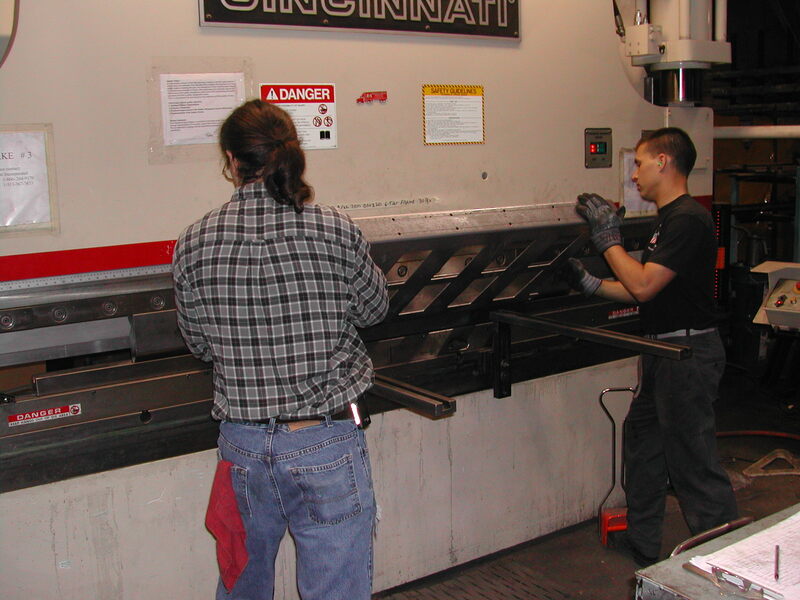 Our ISO 9001:2000 certified manufacturing facilities allow us to cut, form, bend, weld and powder coat mild steel sheet, as well as stainless steel and aluminum. Throughout production, our operators perform numerous quality checks to ensure that your product is produced to your specifications every time. 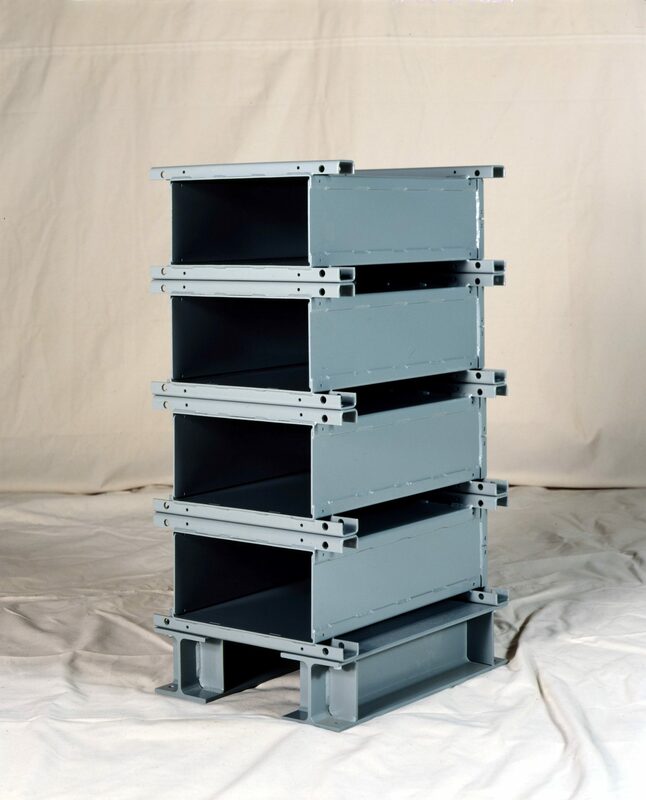 Where possible, we use the high accuracy and repeatability of our Computer Numeric Controlled equipment to produce parts that will fit together precisely with the use of minimal fixturing to increase production speed and reduce scrap. We use Enterprise Resource Planning software to record, schedule and monitor the entire production environment. This system allows us to store orders, product information and inventory levels and accurately plan production and purchasing to get your product manufactured and out the door when you need it. 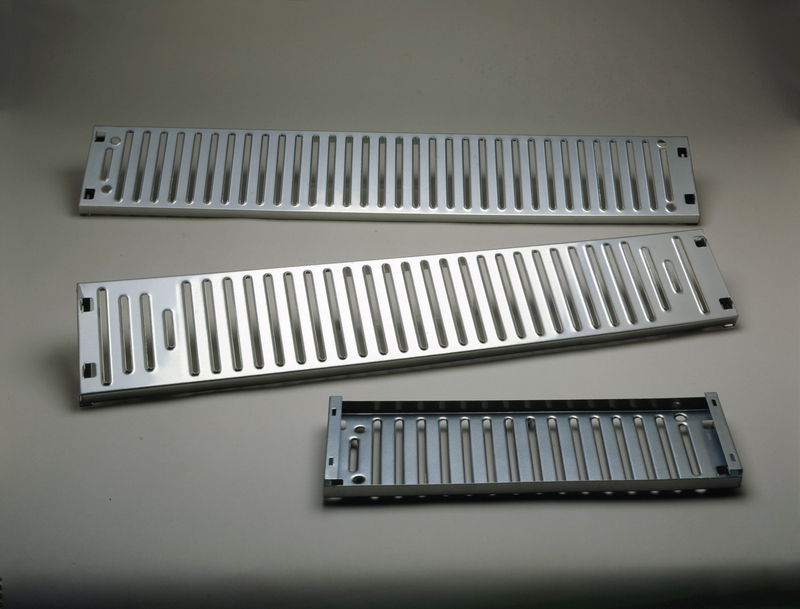 Today’s successful stamping companies recognize the importance of on-time delivery of high-quality stampings at a price which represents value. Production of a quality stamping begins in the early stages of design. 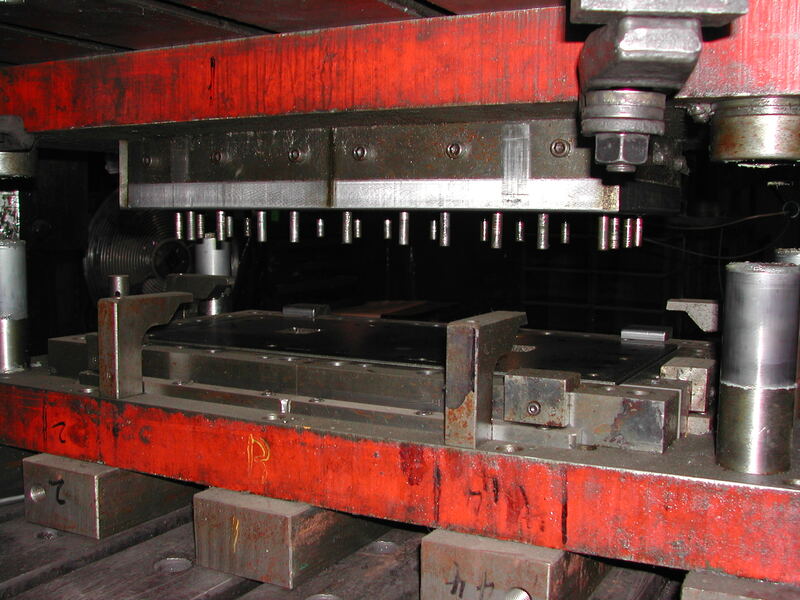 Our engineers have extensive experience in designing tools to produce the highest-quality stamping with the most efficient use of tooling capital. To ensure product quality, we have implemented a Statistical Process Control Quality System which allows our customers to spend their time on something other than inspecting parts. Once your product is completed, it will move to our Packaging Department. 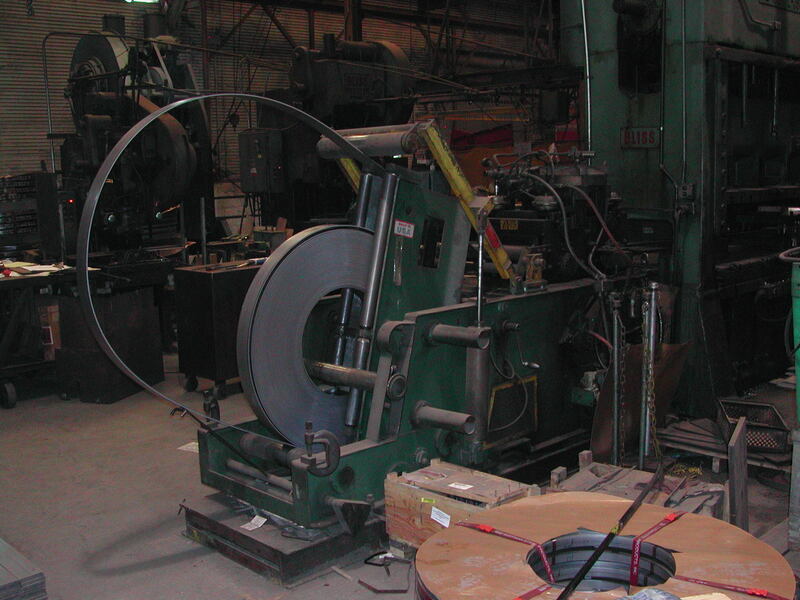 We can handle packaging requirements from simply banding your product to a skid to picking multiple items and assembling them into one package. We package all products carefully to prevent the least damage during shipping and handling. You can pick up your product from our location or we can ship your product anywhere in North America and the world, using any regional, national or international shipper you require.